Gainesville, Fl has an abundant amount of gated communities, camera systems & access controlled entry points. This is due to mass amount of people going to college or to the hospital facilities. The schools and hospitals have plenty of access controlled entry points and surveillance. A lot of shop owners will have CCTV systems to prevent theft and fraudulent personal injury claims. 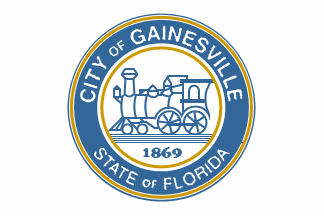 If you need service in Gainesville, 352 Gates, llc travel time is minimal allowing us to service your area with ease and the understanding of importance in down time. If you need gate opener repair or maybe a camera fixed in gainesville , 352 Gates, llc will be there to fix it for you.